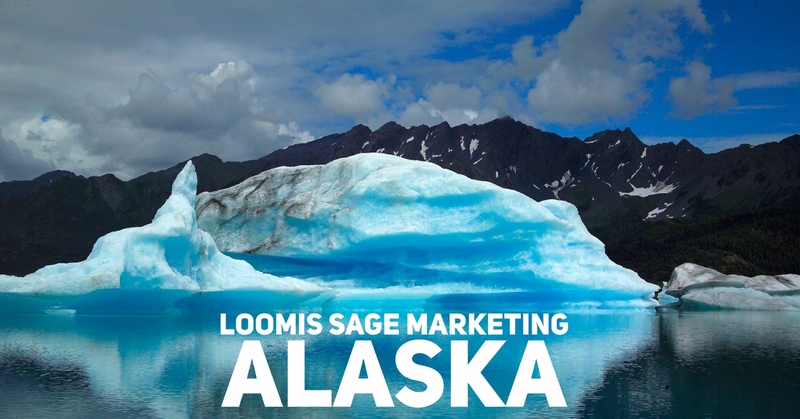 Integrated + strategic + effective marketing solutions for your small business, with the most affordable rates available in the last frontier. Offering top quality, creative and always consistent Content Creation services throughout the 49th state! Setup, email integration and distributing services. Daily, weekly, monthly and quarterly Newsletter Management services offered at an extremely affordable rate. 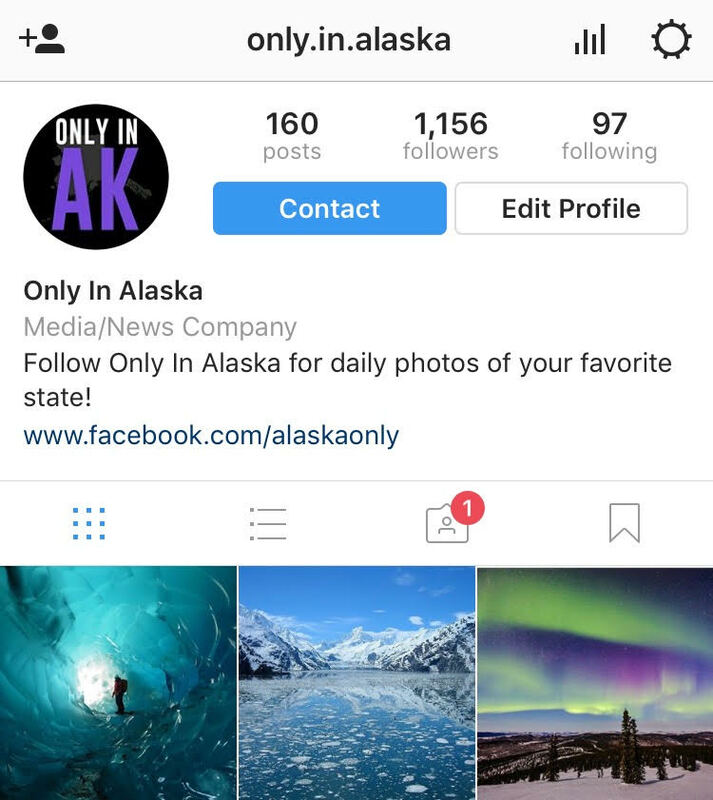 Providing affordable content creation and Social Media Management services to individuals and businesses of all sizes throughout the Kenai Peninsula as well as the entire state of Alaska. Packages starting as low as $100 per month. Offering top quality, creative and always consistent Content Creation services throughout the 49th state! Are you looking to increase your brand awareness or to drive more traffic to your website? Maybe what you're after is a stronger online SEO presence. A blog is a great way to showcase the heart and core of your organization by offering smart content inline with your industry niche. I can help, so let's get started today! 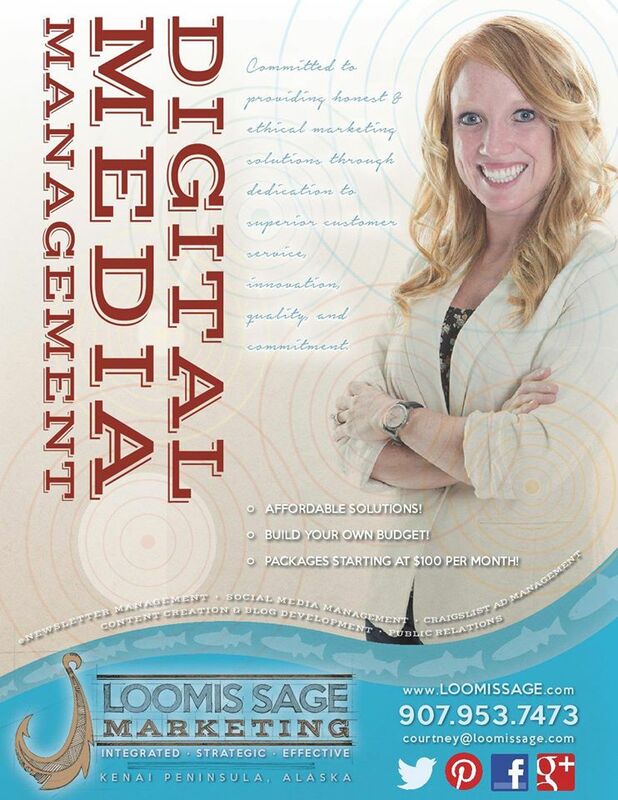 Thank you for visiting my newly refreshed website for Loomis Sage Marketing. 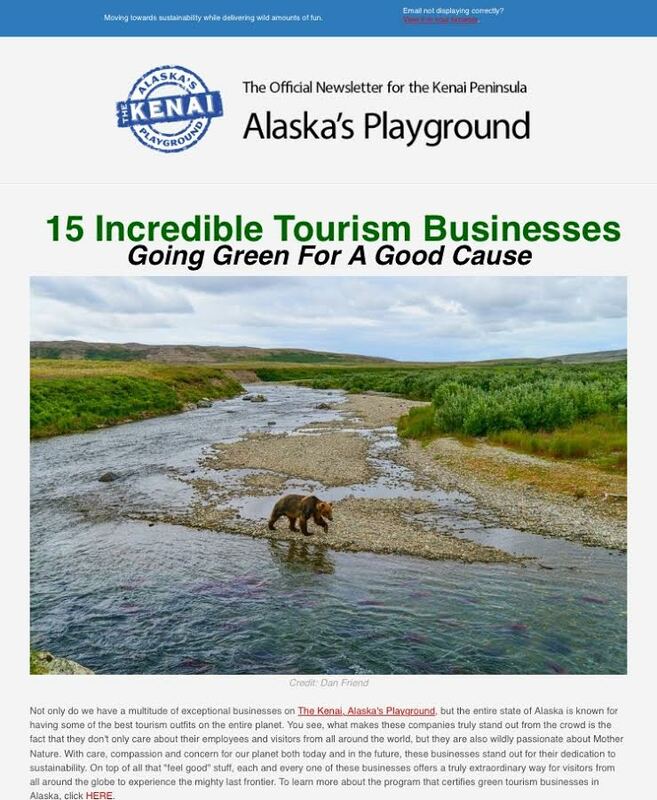 As a local Alaska resident and small business owner, I am dedicated to helping you take your business needs to an optimum level, without compromising quality and without a high price tag. I offer cutting edge Digital Marketing Management services, and affordability is the name of my game. 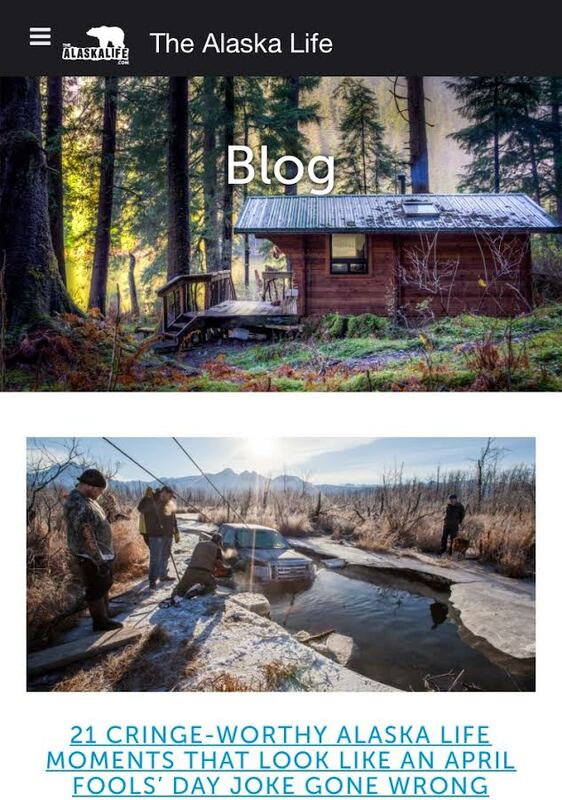 If you are looking for smart content creation, lifestyle photography, advertising solutions, newsletter creations and management, blog creation and management, social media management, Craigslist advertising solutions, event planning, public relations and more - look no further. I am here to help you learn, grow and succeed. Together we will create a continuous masterpiece and I look forward to being apart of your journey in the 49th state of Alaska. Thank you for considering my services and please let me know if there is any way at all that I can help you. I am available 24/7 to service my valued clients. Please call, text or email at any time and look forward to receiving a response in no longer than 24 hours.